All aboard! 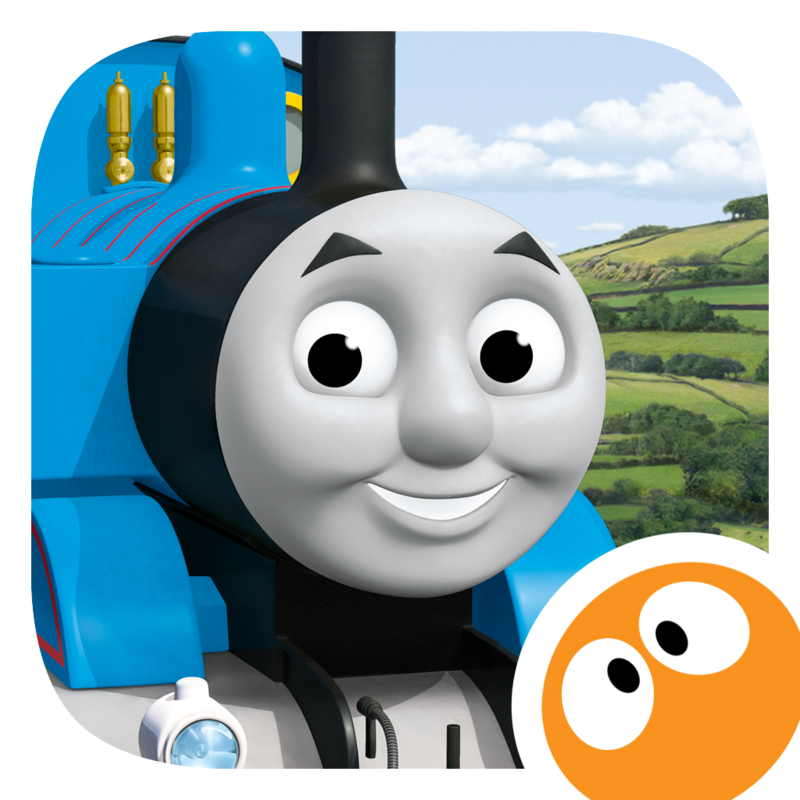 Thomas & Friends Talk to You has chugged its way on to the App Store. 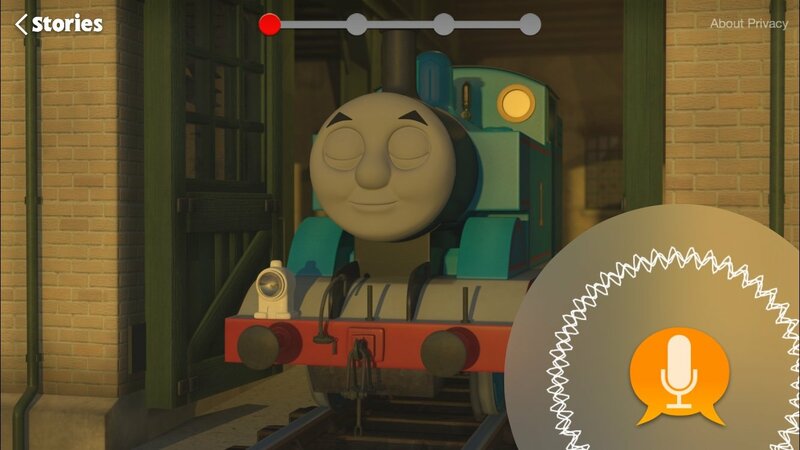 If you have a little one in your life that loves Thomas the Train, then this new interactive story app might be the perfect surprise for them. Kids can enjoy several different stories and learn basic skills along the way. There are eight great stories in the app taking kids on fun-filled adventures on the Island of Sodor. Story themes include learning shapes, practicing the parts of speech, and sharing with others. So, the app is not only entertaining, but educational as well. 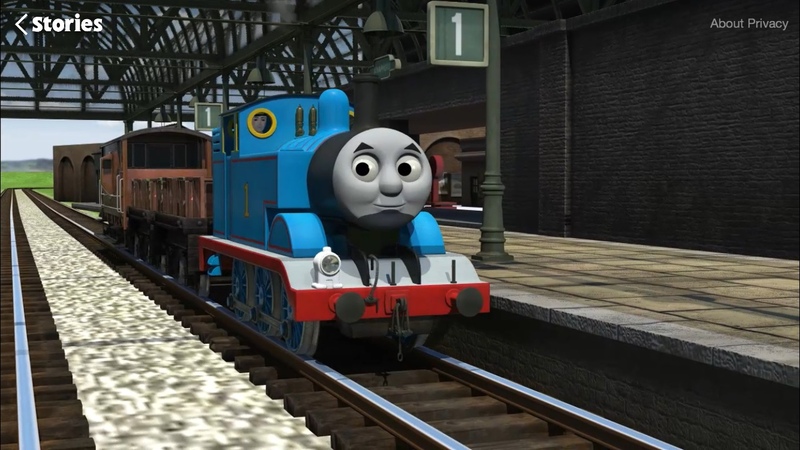 In Thomas & Friends Talk to You not only does Thomas speak to you, but you speak to him as well. There are prompts when he needs your help to wake him up or even just sing him a song. The big orange microphone button will appear as the prompt and you just hold it down while responding to Thomas and release when done. The stories are just long enough, but not too long to lose your little one’s interest. The interaction is quite responsive and your child will really feel as though they are right there with Thomas and his pals. The lively music, colorful graphics, and fun characters are all spot on with the TV series. 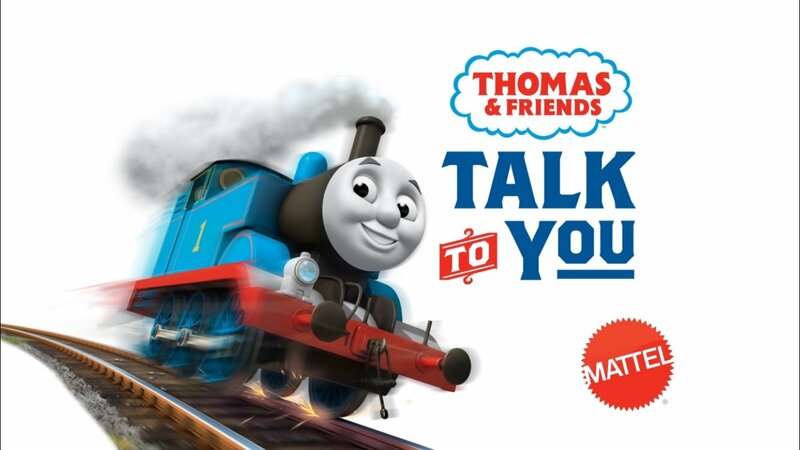 Thomas & Friends Talk to You is universal and available for free on the App Store. You receive one story with your download and can purchase the others from within the app. For more fun, kid-friendly news, check out Your kids can learn how to program robots with Blockly and Sago Sago is offering a great sale on many of its educational apps.